For each of these books click at the top, where it says “Get a Copy” then click United States Postal Service, select the book(s) and click “Show order form. 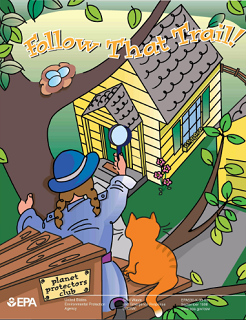 Get a FREE Planet Protectors Club Follow that Trail Coloring Book ! Get a FREE Mission Sunwise Coloring Book! Update on 4/22: Two of the books are back in stock again. Get a FREE Planet Protectors Create less Waste in the 1st Place! Coloring Book! *This magazine is expired for now. Thanks so much!!! The coloring and activity books are so awesome to get!!! They come in handy when I have lots of kids over!!! Thank you so very much. Greatly appreciated. This bookelts are wonderful to stimulate a child’s mind. Loving these! Thank you for sharing, I’m going to pass them on! thank you!!! my grandchildren will love these!! Thank you so much I no the kids will love them. My mailman delivered mine today 🙂 My son loves them.